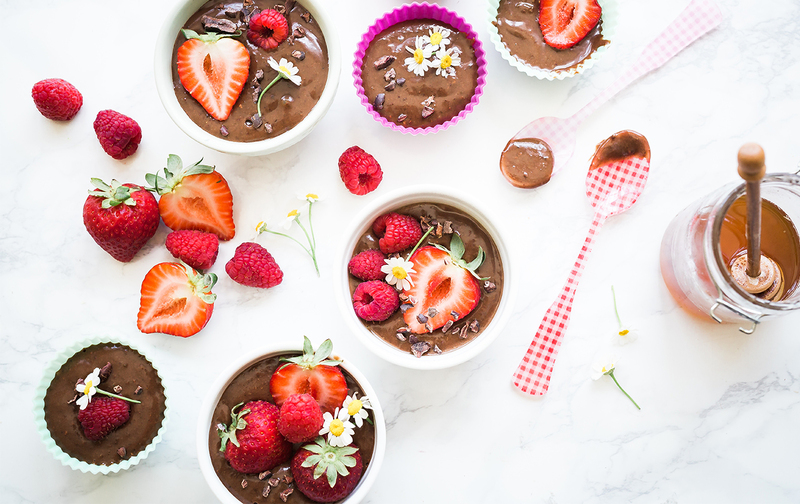 If you’re looking for a heart healthy, sweet treat to serve up your loved ones on a special occasion, like Valentine’s Day, Westmed registered dietitian, In Jung Lifrieri, has an easy, no-cook, recipe for you to try! Add the almond or cow’s milk, avocados, cocoa, agave syrup and vanilla extract into your blender. Blend on high for 30 to 60 seconds, until smooth. Divide in to smaller serving bowls (be creative using a mason jar, heart shaped ramekins, etc) and refrigerate for 3 hours. After refrigerating, top each serving of pudding with fresh strawberries and chopped walnuts.